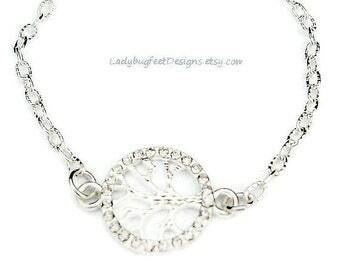 This pretty bracelet is made of a sturdy, stainless steel wheat chain with beautiful Swarovski crystals and Sea Turtle with Starfish charms. Follow your heart - TURTLE RESCUE Adjustable Silver Plated bangle. 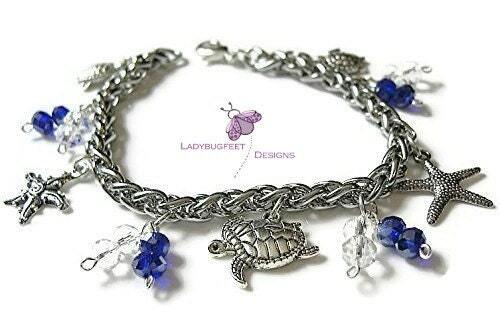 tURTLE Lover Bracelet, One Size Fits Most!